Hi! My name is Danielle and I just started a blog Tea and Me (hence my username teaandme)! I decided in January to make a blog, but not just any. I wanted to start a blog which fulfills a lifelong dream of mine: to spread my tea passion around the world. So I did just that. I wanted to reach out to other bloggers and ask to share their experiences. Why do you blog? When did you start? Favorite teas? Have you ever done collaborations before with tea companies? Anything you want to share or something you wish you had known when starting out! My website is https://www.teaandmeco.com/. I hope you check it out and if you link your blog in a comment, I'll make sure to check yours out as well! Many thanks! I can't wait to see what other blogs are out there!!! Last edited by Teaandme on Mon Mar 18, 2019 3:58 pm, edited 1 time in total. Welcome to the wonderful world of tea blogging! I think most of us start our blogs for the same reason that you did. I had a passion for tea and wanted to share it with others. I started my blog Tea for Me Please (https://www.teaformeplease.com) in 2008. My favorite teas are puerh and oolongs. I love to many to get much more specific than that. I've done some collaborations over the years. A lot of tea companies provide free samples for review but very few are willing to pay for anything more than that. That is mostly because the industry is small and they don't have huge marketing budgets. I would definitely suggest making a review policy and keeping it posted on your site. That way companies will know what to expect up front and they will be less likely to make unreasonable demands. My biggest piece of advice for new bloggers is to avoid comparing yourself to others. It's human nature to do that but I have a lot of blogger friends who burned out because they felt like they weren't good enough. Everyone has their own voice and journey within tea. Being yourself is the best way to keep readers engaged and coming back to read more. Wow, congratulations on the 2018 World Tea Award for Best Tea Blog! That is amazing! Your website is absolutely beautiful and I really like your blogging style. I am working to get my own and I will get there eventually. Also, as a few collaborations are going through, I had never thought to add a review policy to my website! That is so smart to do! I just got accepted into the Facebook group, thank you for sharing the link! Thank you so much! You're off to a great start already. Does anyone else have any good advice on starting their blog? Lessons learned? I am trying to learn, but the internet is very conflicting. I have been so busy lately that I have not posted on here as much as I have wanted to. But I wanted to update anyone who cares more about what I have been doing. Since originally posting I have Tried And Reviewed Matcha Products, Reported on the New Study Linking Hot Beverages to Esophageal Cancer, Replaced Morning Tea with Coffee for a Week, Reviewed Embrew Tea, Made my Cat Catnip Tea, and finally Rated my Tea Infusers. I have been a busy, busy girl! But I hope to keep you all more updated in the future and I hope to learn more from all of you! Hey all! I have a new post out! 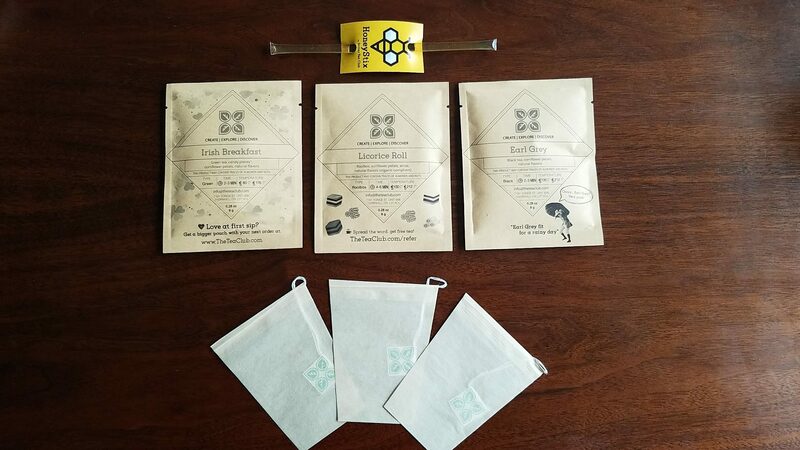 I decided to review the Dollar Tea Club Subscription Box services. I ordered the Explorer Pack (so I could try out teas before buying more). You can access the post Here! Have you tried them? I definitely had only heard of them before and seen them on my Facebook ads. If you want to try, use the code REFYR89J3QRAC for $1 off! This looks great. We are definitely going to check it out! Hello! I have a new post! 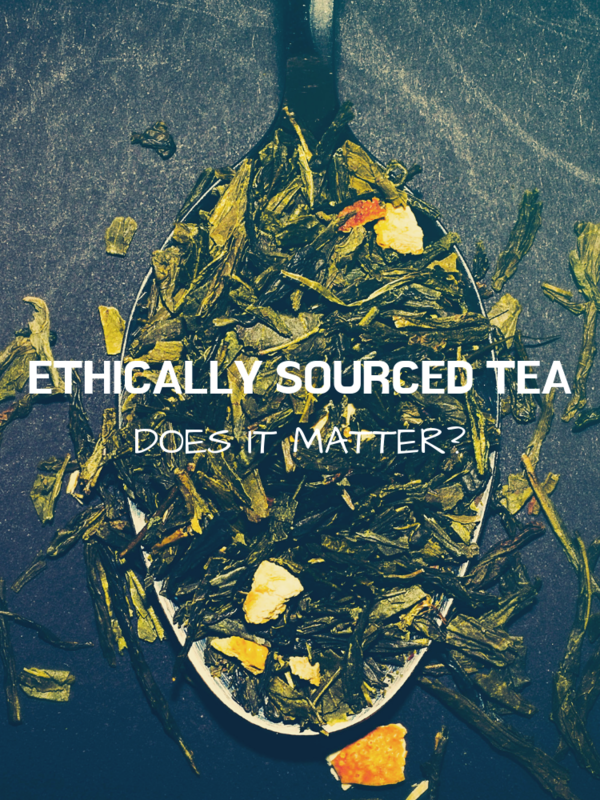 I wanted to look more into Ethically Sourced Tea. I see this word all over the tea world, but what does it mean? How does it affect us, tea consumers? Why should everyone be aware of this? Check out the post Here! Let me know what you think! What are your thoughts on this issue or if I missed anything!